You are participating in, or helping us to organise, an event in Rugby. We will collect your Personal Data from you directly, or an organisation who you are associated with. 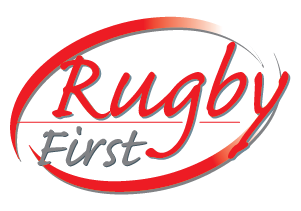 Any Personal Data you have provided to help us arrange and deliver a Rugby First event will be retained for up to 1 year after the event.